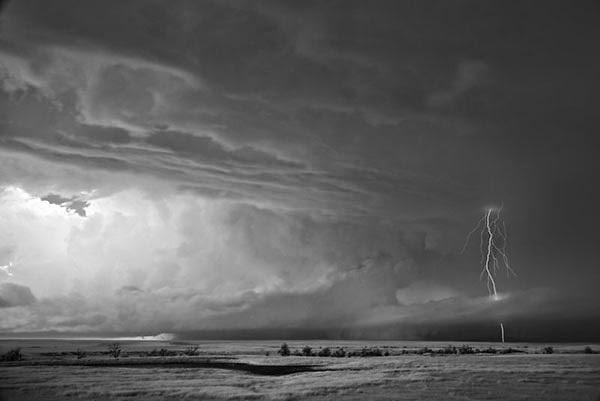 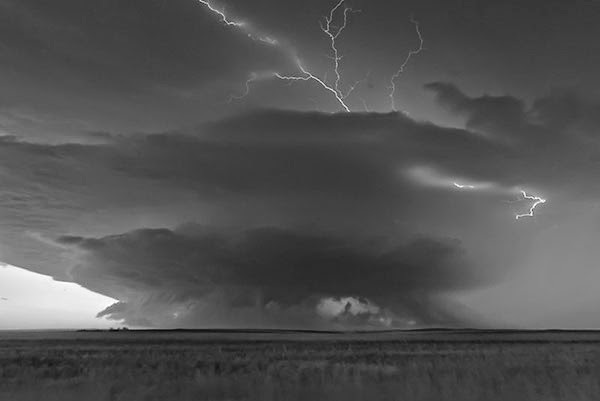 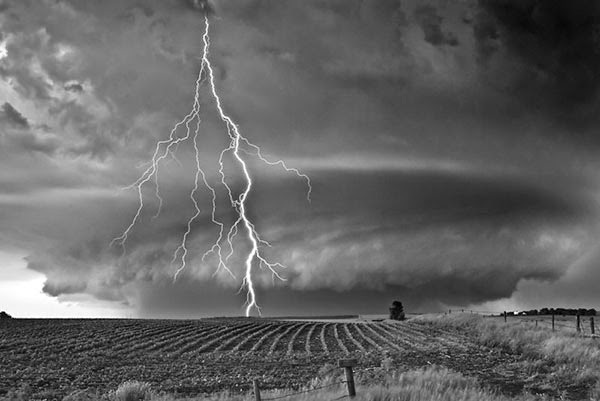 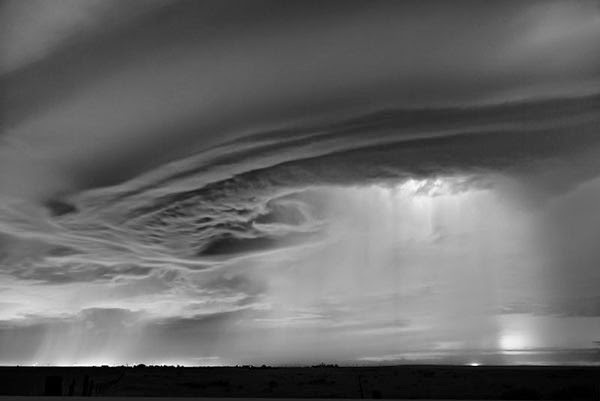 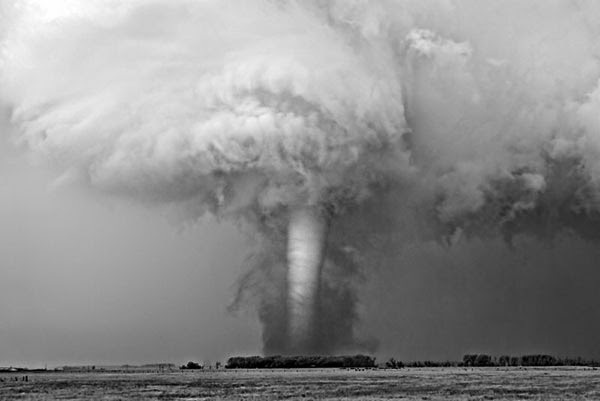 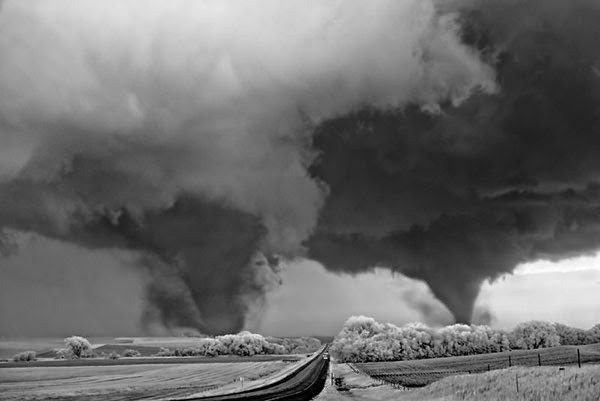 Fantastic black and white photos of storms in the midwest that captures nature in full fury. 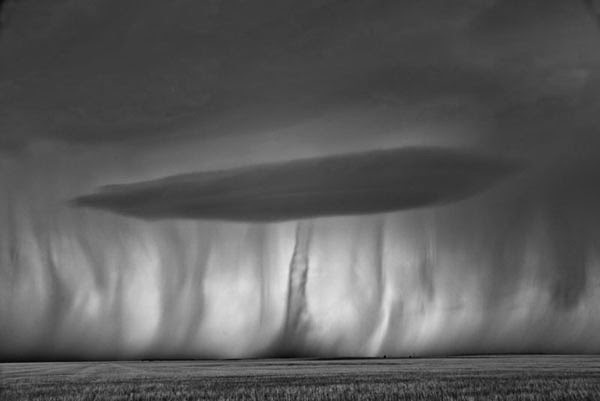 Influenced during his early years in New York by the images of Minor White and Ansel Adams, Dobrowner travels throughout Western and Midwestern America, along with professional storm chaser Roger Hill, to capture these extraordinary images of monsoons, tornados, and massive thunderstorms with the highest standard of craftsmanship. 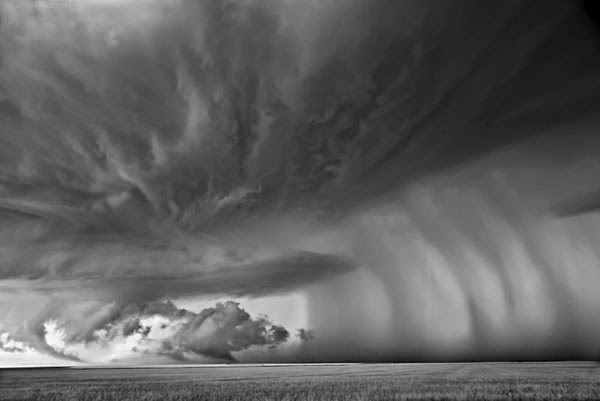 On view at Photo-Eye Gallery Nov. 21 – Jan. 24.